Google Adwords might look like an easy, fast way to rank in the top search engine. Still, is not as easy as it looks. Not knowing the basic traits of this activity can lead to major mistakes. And this has may have a big cost in time and money. In order to take full advantage of your strategy, you need to get Adwords management with a Google Partner agency. Websites Depot has more than 10 years of experience in Digital Marketing in Los Angeles. As Google Partners, we receive constant training and updates about everything related to Adwords. This first-hand information is a great game-changer when it comes to this type of marketing. It let us master the use of negative keywords, ads’ links, ad extensions, phrase match keywords, split testing with AdWords and many other essential factors. One of the basic traits that defines Adwords Management is keywords. Finding the ones that really matter for your business is one of the biggest challenges in this industry. A basic principle to find the correct keywords is to think about your target audience and what they might be searching for. It is also important to find a balance between defining your keywords too narrowly or too broadly. After your campaign goes live, negative keywords are essential to improve your strategy. Another important characteristic that is usually ignored by beginners or amateurs is conversion tracking. This tool can be pretty technical, but is essential to know if your paid campaign is working properly. You can know exactly the balance between the cost per conversion and the profit you’re making with it. In a successful PPC campaign, keywords, ad copy, and landing pages work together in perfect harmony. These three characteristics are linked. Keywords must be relevant to the type of search your client’s are doing. The Ad copy must describe this search in an accurate, compelling way. And all this must lead to a landing page that is focused on the search topic. Adwords Management goes beyond these basic traits. A correct use of Ad extensions that are relevant to your business will let you avoid repetition in your messages. Google Display Network (GND) is a complex tool but it’s great to build your brand at a lower cost than search clicks. It is also important to create all sizes of display ads as well as responsive ads. 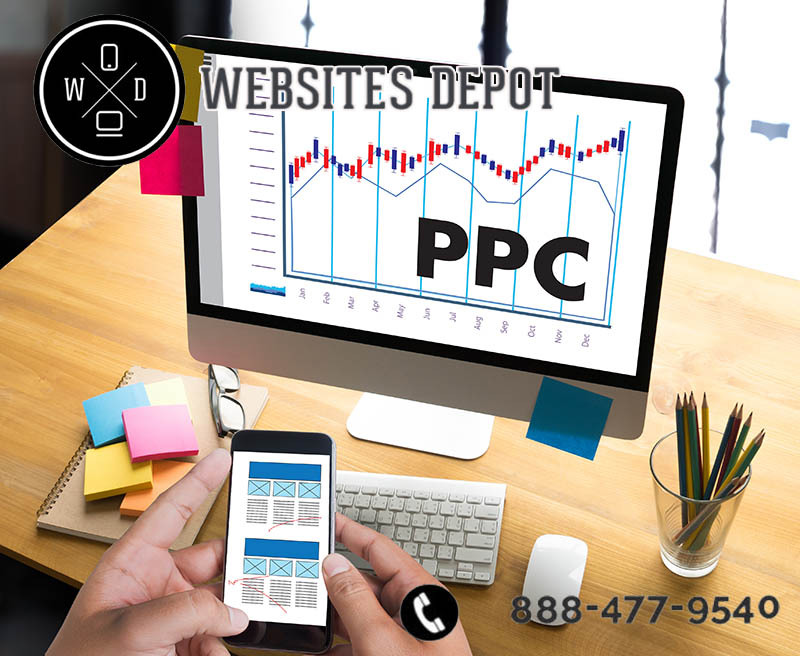 If you need more information about how to manage your Adwords at its fullest, give us a call at (888) 477-9540. We will provide you a fully-customized strategy for your company.